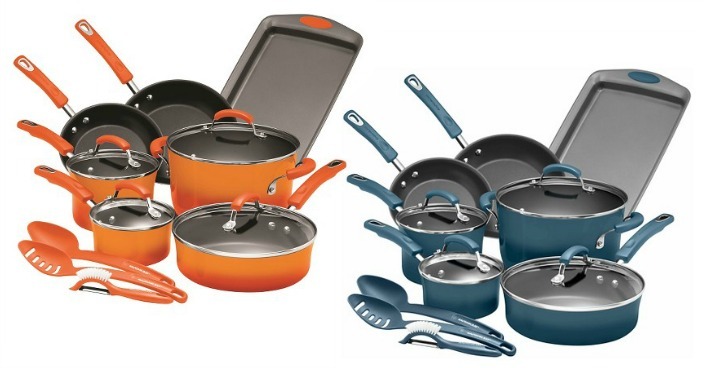 Rachael Ray 14 piece Cookware Set Just $89.99! Down From $150! You are here: Home / Great Deals / Rachael Ray 14 piece Cookware Set Just $89.99! Down From $150! Right now you can get this Rachael Ray 14 piece Cookware Set for just $89.99 (Reg. $150) at Target as part of thier Black Friday deals! You can also save an extra 5% if you are a Target REDCardholder or you can apply here for FREE!